Robert E. (Bob) Puterbaugh was born in Dayton, Ohio and raised in Lake Wales, Florida. He is a shareholder of the firm and practices in the firm’s Lakeland office. 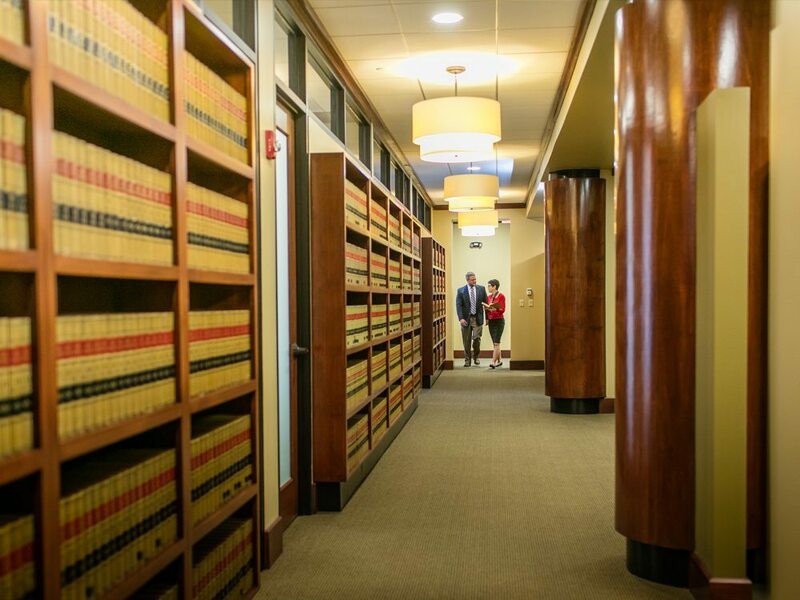 Mr. Puterbaugh’s practice includes complex trial litigation in both state and federal courts. He is the co-author of The Statute of Limitations Under RICO: Rotella and Beyond, published by the National Legal Center for the Public Interest in Washington, D.C., and has been selected by his peers for inclusion in The Best Lawyers In America. Mr. Puterbaugh served as a Captain the U.S. Army, representing the United States in various military, federal and state courts, as well as in international law and diplomatic matters in the Republic of Korea. He is senior counsel to the Board of Directors of Lakeland Regional Health Medical Center, one of the largest hospitals in the state of Florida. Mr. Puterbaugh has also served as a director of Barnett Bank, N.A., Polk County (now Bank of America). Mr. Puterbaugh received a Bachelor of Business Administration degree in 1966 and a Juris Doctor in 1969, both from Stetson University. In 2017, Mr. Puterbaugh was awarded the honorary degree of Doctor of Humane Letters by Florida Southern College. 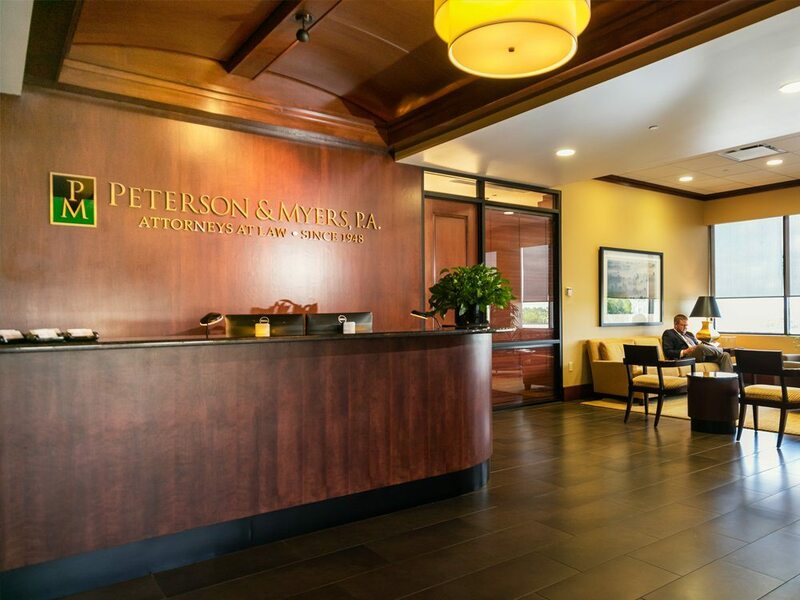 Mr. Puterbaugh is a member of the Florida Bar, the American Health Lawyers Association and is a Master Emeritus of the Willson Inn of Court. He is admitted to practice before the Supreme Court of the United States; the United States Court of Appeals for the Fifth and Eleventh Circuits; the United States Court of Military Appeals; and the United States District Courts for the Southern, Middle and Northern Districts of Florida. 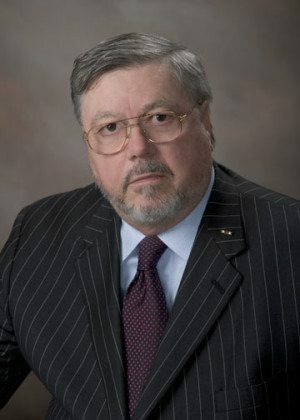 Mr. Puterbaugh has served as chair of the Tenth Judicial Circuit Grievance Committee; chair of the Tenth Judicial Circuit Nominating Commission; chair of the Judicial Nominating Commission, Second District Court of Appeal; and as a member of the Federal District Court Grievance Committee, Middle District of Florida. He is also a member of the Florida Southern College Board of Trustees, past president of the Polk Museum of Art at Florida Southern College, and has served as a United States delegate at several international conferences.